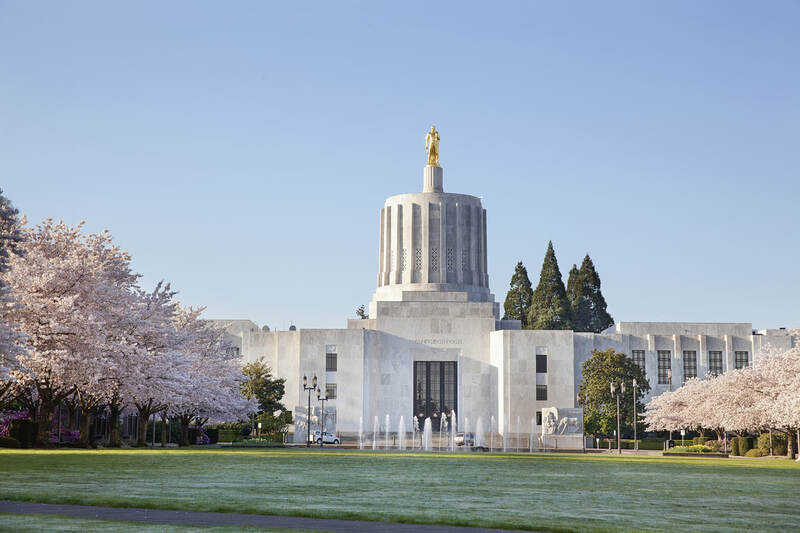 Join Oregon bankers and bank directors at the Capitol in Salem to engage with lawmakers about the important leadership and service roles Oregon banks play in their communities, as well as the current policy issues facing the banking and business community. Don’t miss this important biennial advocacy event for the Oregon banking industry! Registered participants will receive a confirmation email with parking information and an invitation to participate in a pre-event call at 9:00 am on March 15 to review the schedule and issues to be addressed on Bankers Day.